Forgestar wheels currently take 3-6 months to complete. 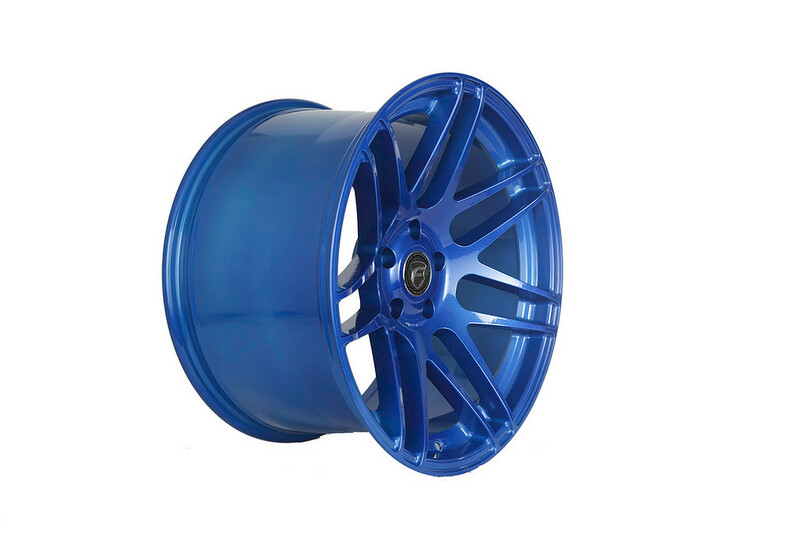 During the wheel making process we do not and will not have status updates available on individual wheels orders. 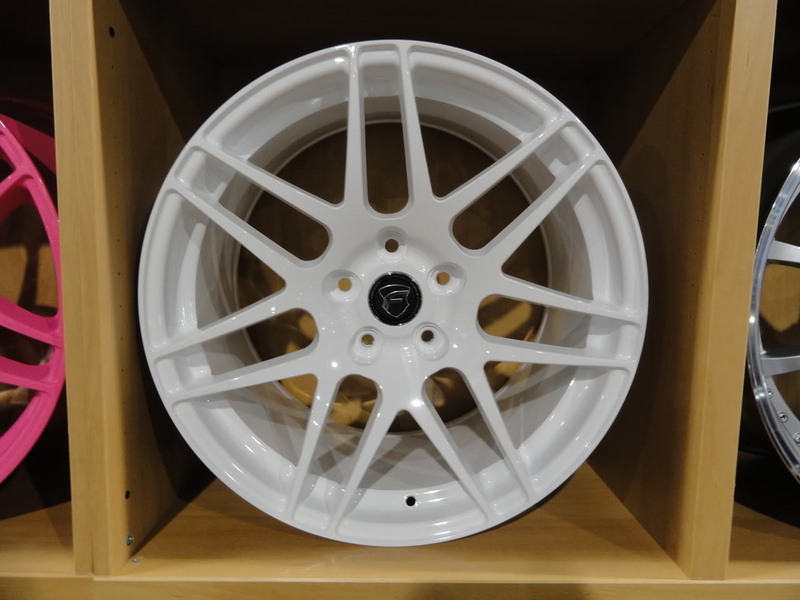 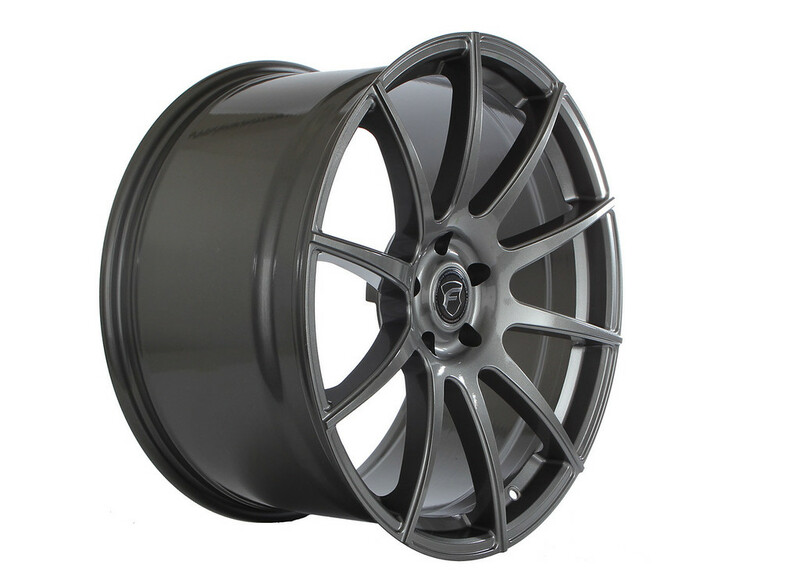 If the lead time for these wheels does not work for you, call us. 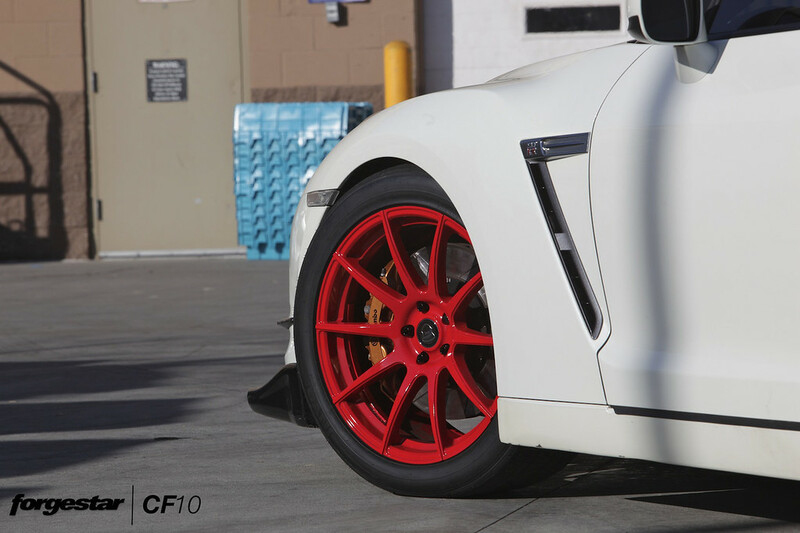 By submitting your order you acknowledge that you have read, understand, and agree to the notes and terms stated. 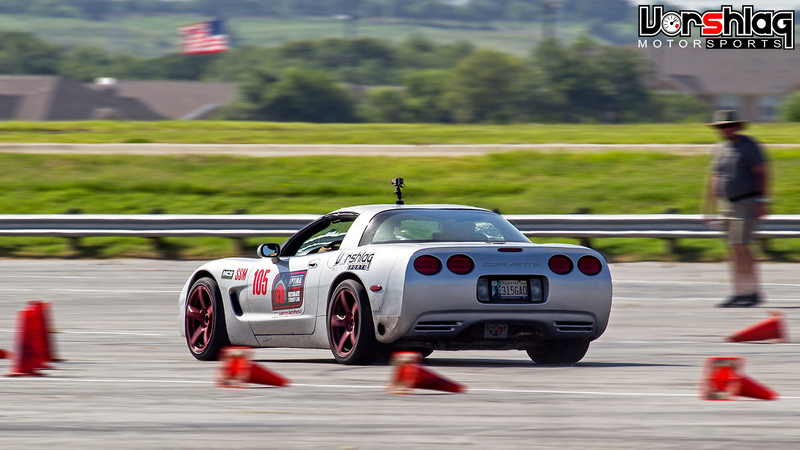 Years of racing experience and countless hours on track has taught us some very valuable lessons. 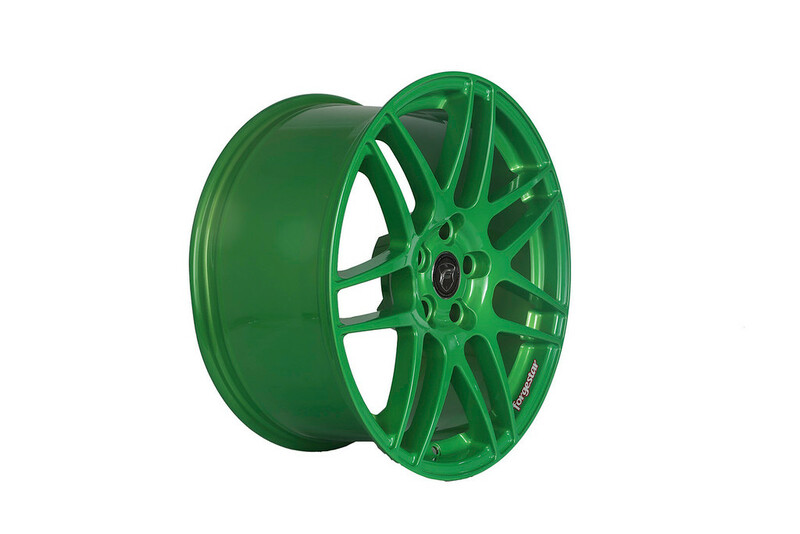 One of which is it to get as much tire on the ground as possible. 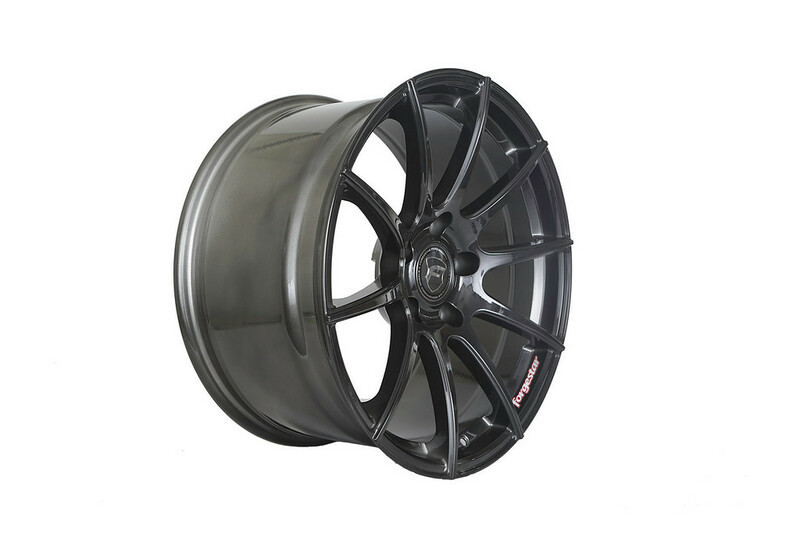 The other is to try and cut down weight without compromising strength. 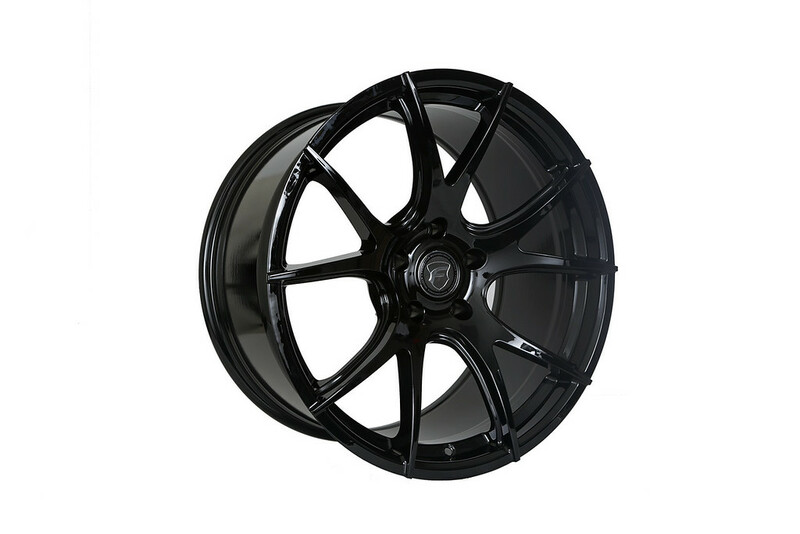 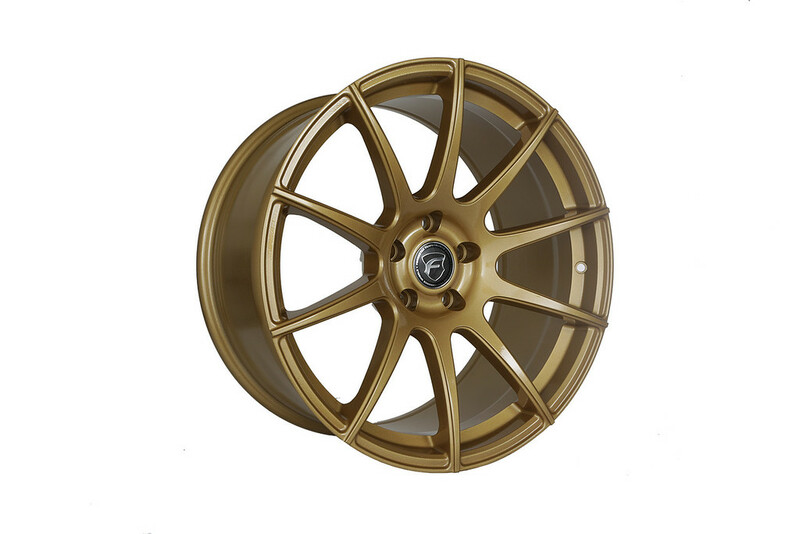 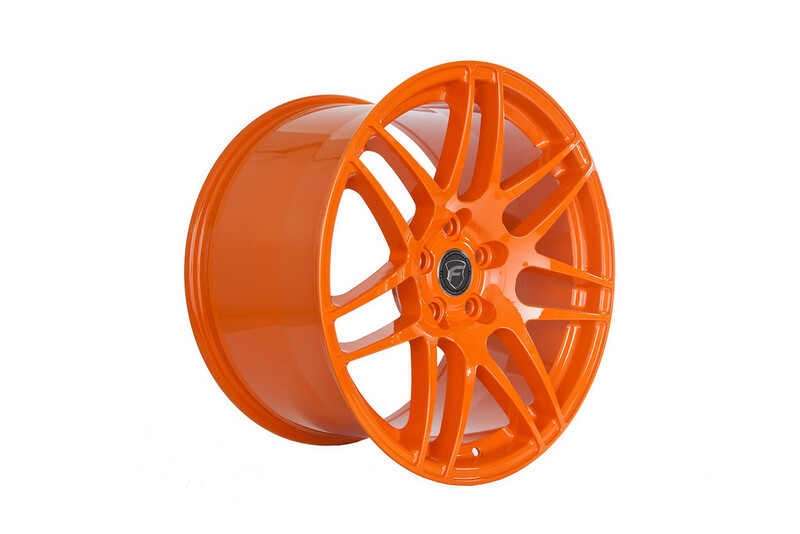 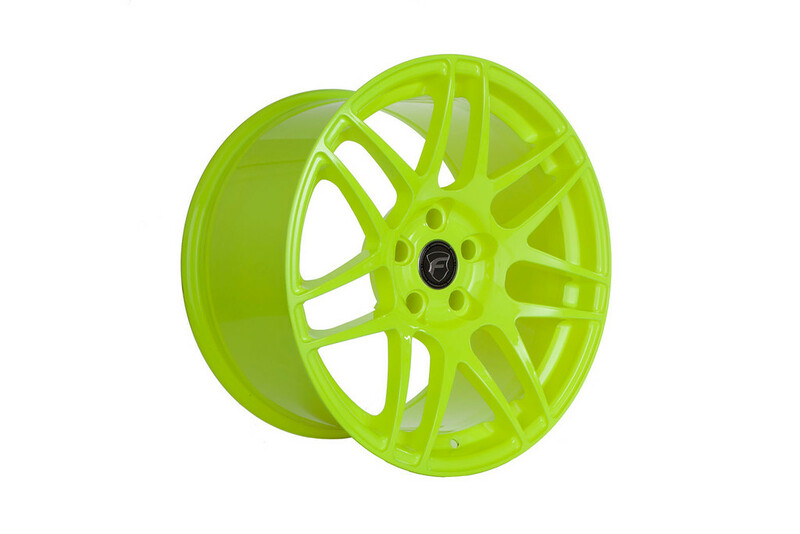 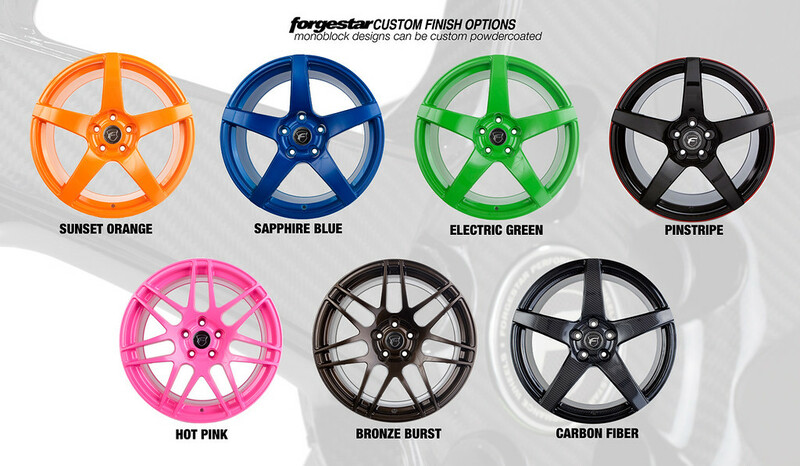 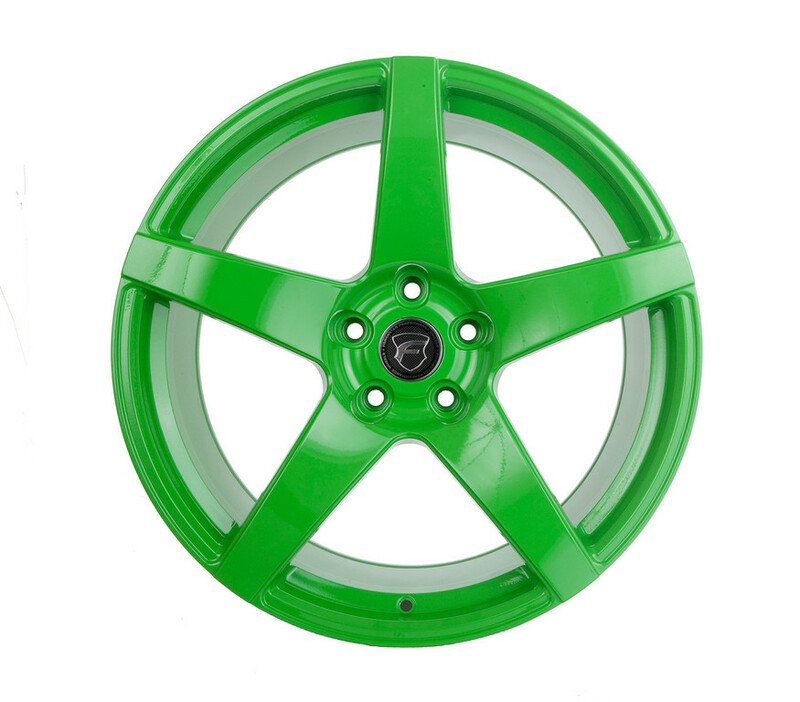 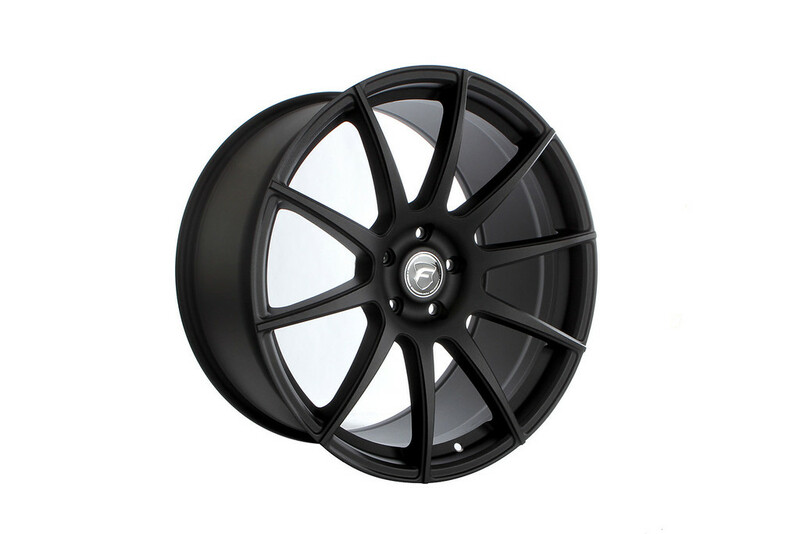 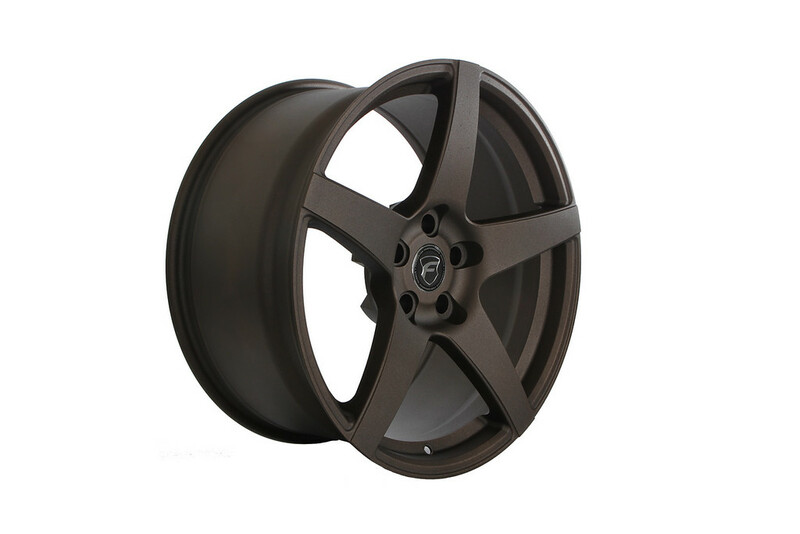 Forgestar wheels continue to be our answer to accomplish those goals. 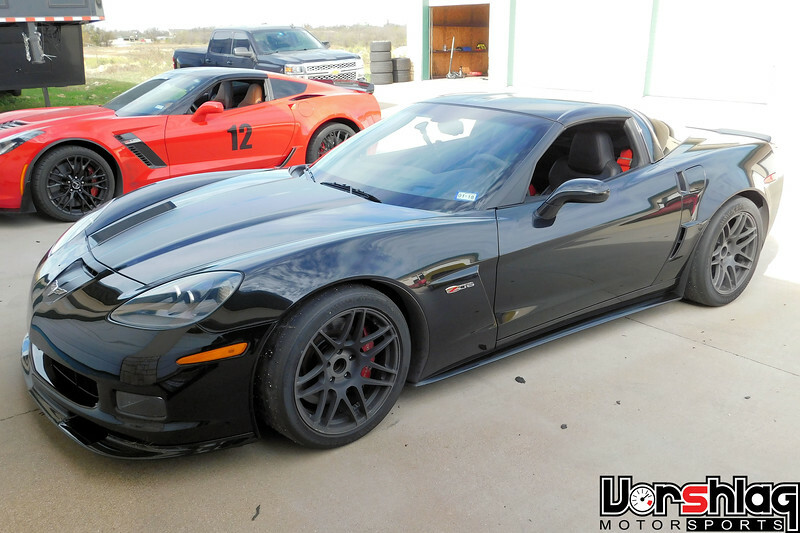 For those that want to have the absolute most wheel and tire under a stock bodied Z06, this is that setup. 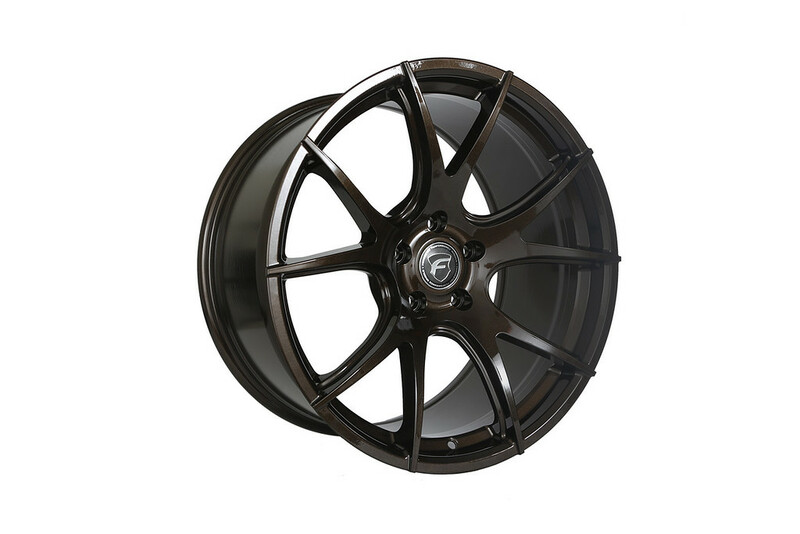 18x12 Front wheels with 18x13 Rear wheels allow the use of tires from 315s all the way up to 335s up front, and 335 to 355 at the rear. 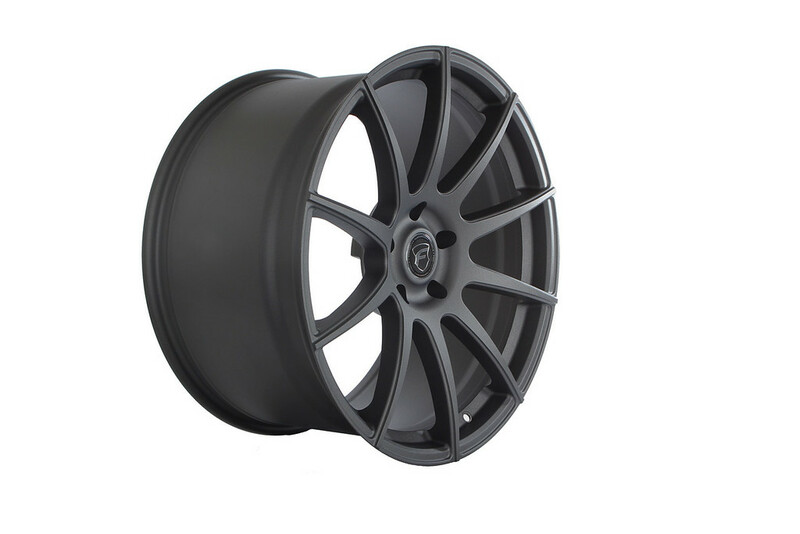 At Vorshlag we go to great lengths to make wheel packages to the limit of what will fit with no vehicle modification, these wheels fit under the stock fenders! 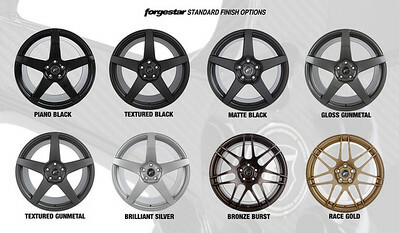 Read more about Forgestar's technology on their website here. 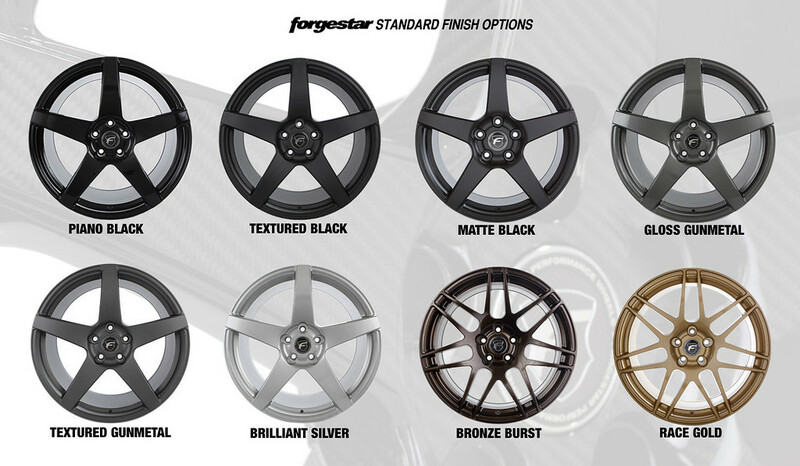 Read more about Forgestar's testing procedures and data here. 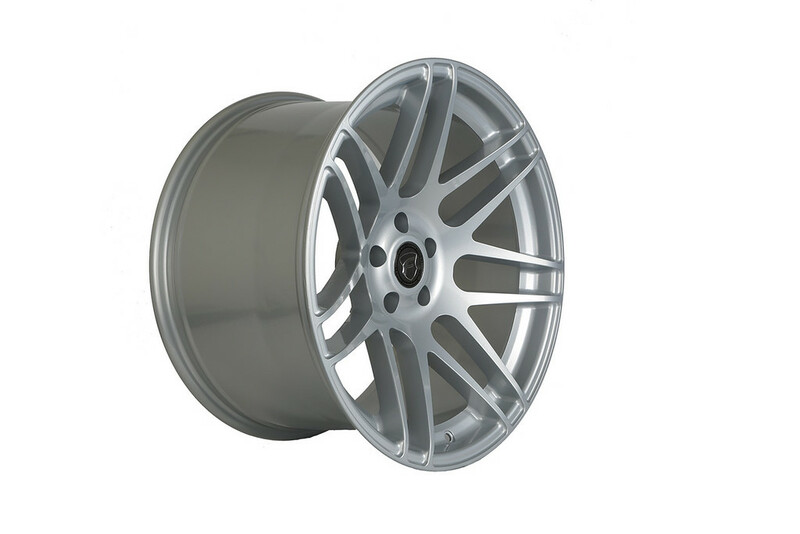 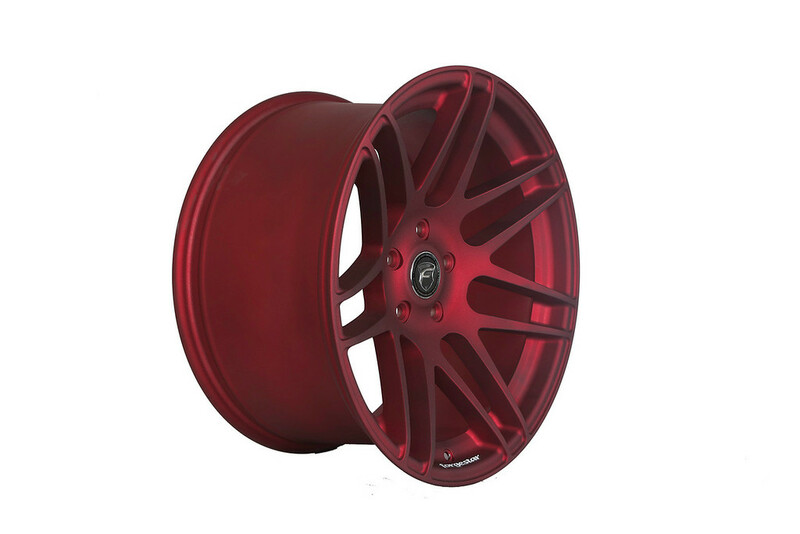 Forgestar Performance Wheels are backed by a lifetime structural warranty to the original retail purchaser. 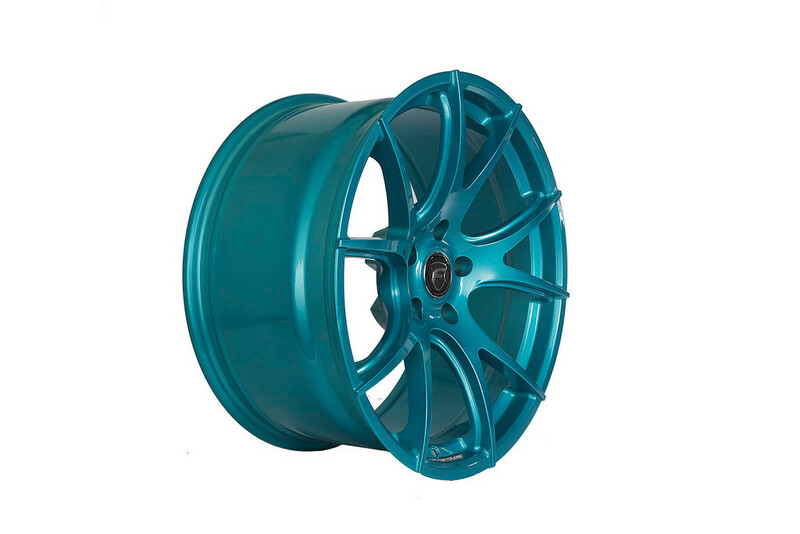 A limited one year manufacturer's warranty guarantees wheels will be free from defects in materials and workmanship under normal and reasonable use. 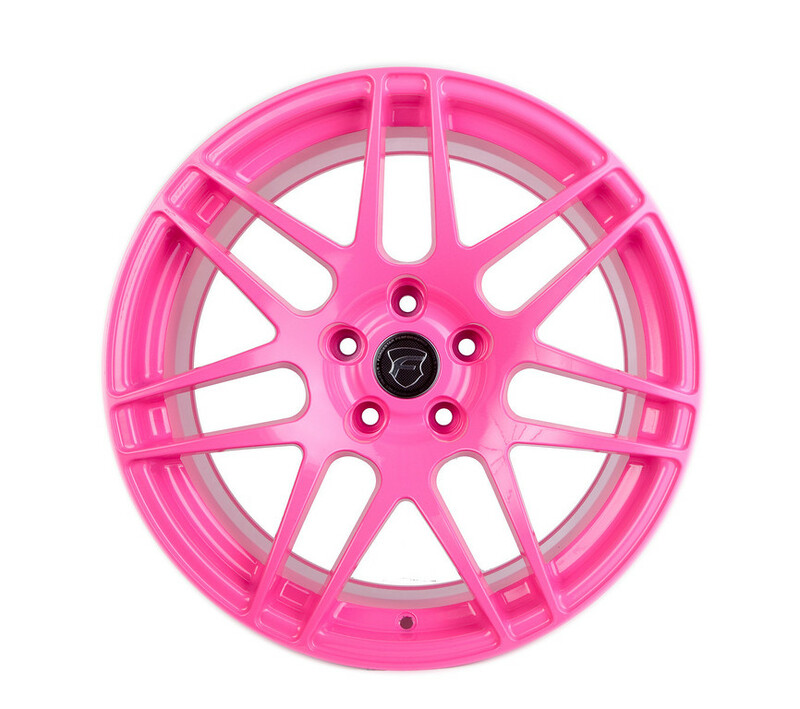 This item cannot be shipped USPS - UPS and FedEx shipping only. Customers near Dallas, TX - please contact us for easy pick-up options.